I must say that I was VERY skeptical to order my prom dress from this website, or any website for that matter, without trying it on. BUT, when it came I was SO PLEASED!!! I ordered this dress to my measurements & I am SO EXCITED!! It fits perfectly & the petticoat really helps too! 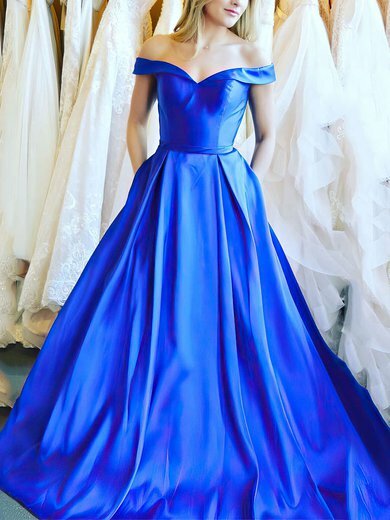 Thank you Millybridal UK! I am very pleased with my dress, and happily recommend shopping with this company. the dress is beautiful The delivery was stress free and on time. The fit is perfect. I had to pay some import duty, but have been promised a refund from Millybridal UK on this expense, which was easily arranged. I am a very satisfied customer. Very pleased, shipped promptly, online agent very helpful, my daughter is very happy. I have already told my friend she should look on uk.millybridal.org for the dresses for her wedding!! The dress we ordered came in 15 days in perfect condition with a near perfect fit. Excellent quality and a fair price. Won't hesitate to order from uk.millybridal.org again.